Welcome to the Molecular Biomedicine Laboratory. The paradigm of regenerative medicine was thoroughly changed when induced pluripotent stem cells (iPS) were first derived by Shinaya Yamanaka. Importantly, iPS can be used as a source for patient-specific cell therapies. In addition, the ethical concerns and the limitations associated with embryonic stem cell (ESC), namely immune rejection, could also be overcome. Direct conversion is another innovative technique. Because it doesn’t need iPS intermediate state to make patients specific stem cells, it can rule out the possibility of tumorigenecity . Our research is based on an understanding of the mechanism of iPS reprogramming, direct conversion and the generation of patient-specific stem cells for future cell therapy. The aim is to develop innovative cell therapeutic methods for clinical applications and possible solutions for degenerative and currently incurable disease. 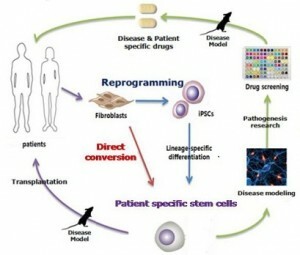 In addition, iPS cells and direct conversion can also be used for innovative techniques of drug screening and toxicity tests. Therefore, the therapeutic potential of iPS cell and direct converted cells are very promising. 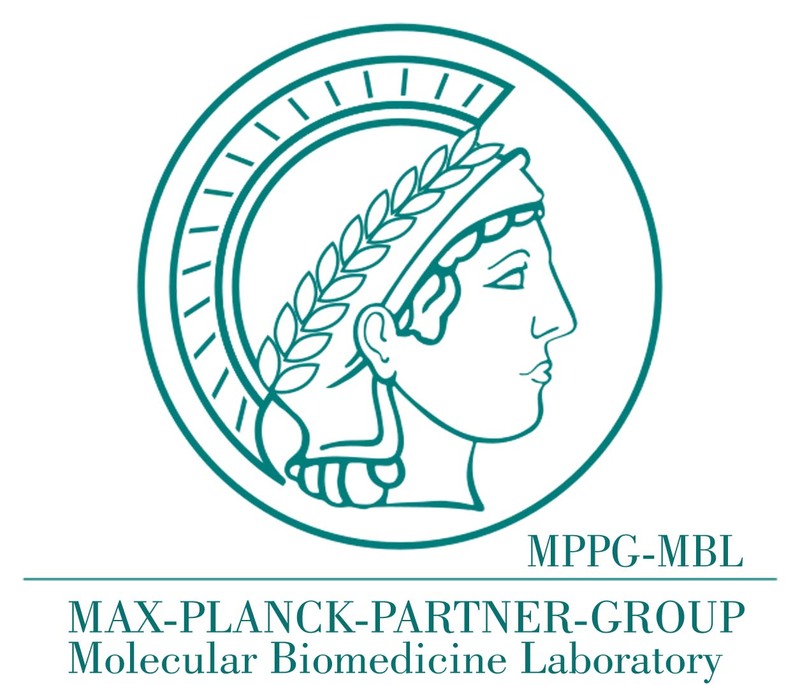 Moreover, we are collaborating with the Max Planck Institute for Molecular Biomedicine (MPI-MBM) located in Muenster, Germany. This collaboration will creat synergic effects that will be mutually beneficial. Continuously seeking new areas of collaboration, we will reach out to become a world-class stem cell research group. Preclinical applications of iPS cells. 2001 B.S. 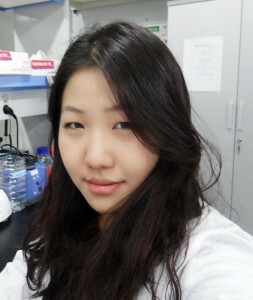 Biology, Dongguk University. 2009, International Patent: Generation of induced Pluripotent Stem (iPS) cells, WO 2009/144008. B.S., University of Ulsan, 2007 to 2011. If you don’t walk today, you have to run tomorrow. 2010년 8월 UNIST내 Hans Schoeler Stem Cell Research Center(HSSCRC) 출범을 기점으로 저희 연구실에서 2012년 대학원생 및 연구원을 모집합니다. 현재 세계 최고의 연구기관중 하나인 독일 막스플랑크연구소와 공동연구를 체결하여, 주기적인 공동세미나 개최 및 기술교류를 하고 있으며, 역분화줄기세포제작 및 다른정상 세포로의 분화와 관련된 최고의 기술력을 보유하고 있습니다. 더불어 2010년 6월 말부터 교육과학기술부 주관 미래기반기술개발사업(줄기세포선도연구팀육성사업)에 선정된것을 시작으로, 여러가지 큰 규모의 줄기세포관련 국가과제에 참여 중입니다. 이며, 해당 기술 중 몇가지 항목이라도 능숙하게 실험할수 있는 학생을 우대 합니다. 1. Kim et al., Direct Reprogramming of Human Neural Stem Cells by OCT4. Nature 2009;461(7264):649-653. 2. Kim et al., Generation of induced pluripotent stem cells from neural stem cells. Nature Protocols 2009;4(10):1464-1470. 3. Kim et al., Oct4-Induced Pluripotency in Adult Neural Stem Cells. Cell 2009;136:411-419. 4. Kim et al., Pluripotent stem cells induced from adult neural stem cells by reprogramming with two factors. Nature 2008;454:646-650. 새로운 분야개척에 도전할줄 아는 패기와 열정을 갖춘 학생을 기다립니다. CV 및 자기소개서, 성적증명서, 영어성적증명서, 학위증명서, Publication list를 보내주시기 바랍니다. Dorn I, Klich K, Arauzo-Bravo MJ, Radstaak M, Santourlidis S, Ghanjati F, Radke TF, Psathaki OE, Hargus G, Kramer J, Einhaus M, Kim JB, Kögler G, Wernet P, Schöler HR, Schlenke P, Zaehres H.
Gunnar Hargus, Marc Ehrlich, Marcos J. Arau´ zo-Bravo, Kathrin Hemmer, Anna-Lena Hallmann, Peter Reinhardt, Kee-Pyo Kim, Kenjiro Adachi, Simeo Santourlidis, Foued Ghanjati, Mareike Fauser, Christiana Ossig, Alexander Storch, Jeong Beom Kim, Jens C. Schwamborn, Jared Sterneckert, Hans R. Scho¨ ler, Tanja Kuhlmann, and Holm Zaehres. Yang K, Lee JS, Kim J, Lee YB, Shin H, Um SH, Kim JB, Park KI, Lee H, Cho SW.
Polydopamine-mediated surface modification of scaffold materials for human neural stem cell engineering. Biomaterials. 2012 Oct;33(29):6952-64. Löhle M, Hermann A, Glass H, Kempe A, Schwarz SC, Kim JB, Poulet C, Ravens U, Schwarz J, Schöler HR, Storch A.
Differentiation efficiency of induced pluripotent stem cells depends on the number of reprogramming factors. Stem cells. 2012 2012 Mar;30(3):570-9. doi: 10.1002/stem.1016. Minnerup J, Kim JB, Schmidt A, Diederich K, Bauer H, Schilling M, Strecker JK, Ringelstein EB, Sommer C, Schöler HR, Schabitz WR. Effects of neural progenitor cells on sensorimotor recovery and endogenous repair mechanisms after photothrombotic stroke. Stroke. 2011 Jun; 42(6):1757-63. Zhou H, Li W, Zhu S, Joo JY, Do JT, Xiong W, Kim JB, Zhang K, Schöler HR, Ding S.
Conversion of mouse epiblast stem cells to an earlier pluripotency state by small molecules. J Biol Chem. 2010 Sep 24; 285(39):29676-80.Epub 2010 Aug 12. Zaehres H, Kim JB, Schöler HR. Induced pluripotent stem cells. Methods Enzymol. 2010;476:309-25. Zaehres H, Kögler G, Arauzo-Bravo MJ, Bleidissel M, Santourlidis S, Weinhold S, Greber B, Kim JB, Buchheiser A, Liedtke S, Eilken HM, Graffmann N, Zhao X, Meyer J, Reinhardt P, Burr B, Waclawczyk S, Ortmeier C, Uhrberg M, Schöler HR, Cantz T, Wernet P.
Induction of pluripotency in human cord blood unrestricted somatic stem cells. Exp Hematol. 2010 Sep; 38(9):809-18,818.e1-2. Epub 2010 Jun 10. Kim, J. B., Greber, B., Arauzo-Bravo, M. J., Meyer, J., Park, K. I., Zaehres, H., Schöler HR. Direct Reprogramming of Human Neural Stem Cells by Oct4. Nature 2009;461(7264):649-653. Kim J. B., Zaehres, H., Arauzo-Bravo, M. J., Schöler HR. Gerneration of induced pluripotent stem cells from neural stem cells. Nature Protocols 2009;4(10):1464-1470. Ko, K., Tapia, N., Wu, G., Kim, J. B., Arauzo-Bravo, M. J., Sasse, P., Schöler HR. Induction of Pluripotency in Adult Unipotent Germline Stem Cells. Cell Stem Cells 2009;5:87-96. Kim J. B., Sebastiano, V., Wu, G., Arauzo-Bravo, M. J., Sasse, P., Gentile, L., Zaehres, H.,and Schöler HR. Oct-4 Induced Pluripotency in Adult Neural Stem Cells. Cell 2009;136:411-419. Kim, J. B., Zaehres, H., Wu, G., Schöler HR. Pluripotent stem cells induced from adult neural stem cells by reprogramming with two factors. Nature 2008;454:646-650. Graumann J, Hubner NC, Kim J. B., Schöler H, Mann M.
and proteome quantitation of mouse embryonic stem cells to a depth of 5,111 proteins. Mol Cell Proteomics 2008;7(4):672-683. Hans Schöler Stem Cell Research Center (HSSCRC) is a globally expanding stem cell research facility focusing on regenerative medicine. 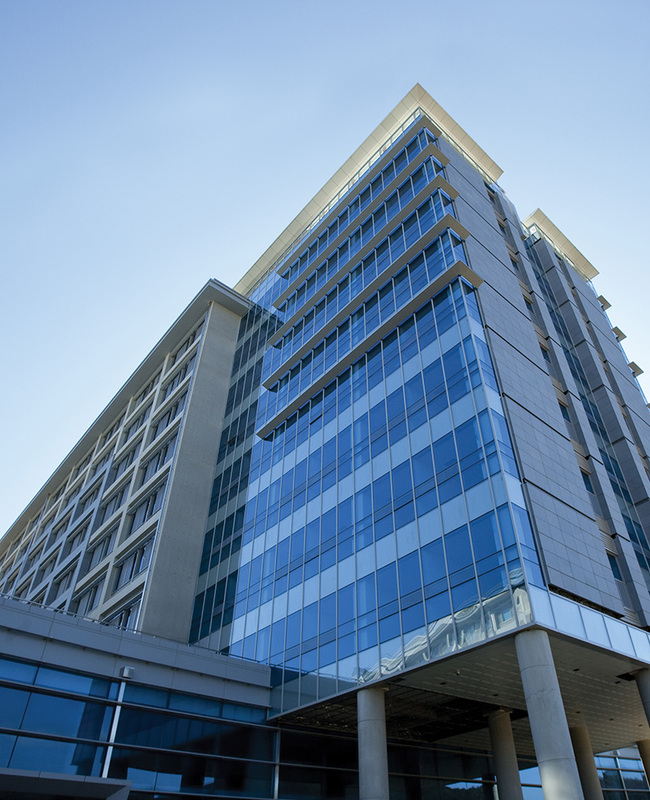 It is consisted of 4 departments with 30 researchers. Within 3 years, the number of researchers will reach 100, including joint researchers. 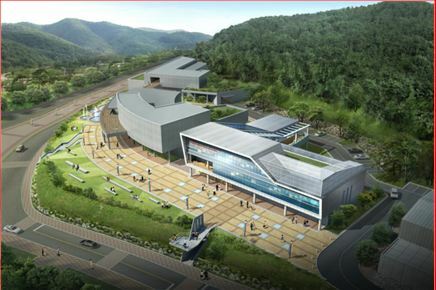 HSSCRC will be sponsored by UNIST with 80 billion WON during the next 6 years and the construction of the facility building is scheduled to be completed in August of 2012. 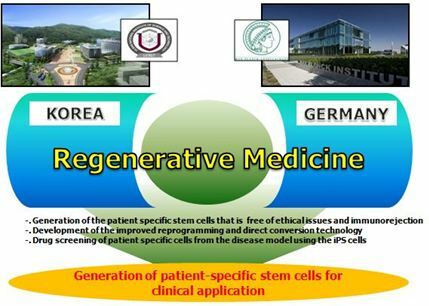 As the first iPS cells research center established in Korea, Hans Schöler Stem Cell Research Center (HSSCRC) uses the methods of reprogramming and direct conversion of the somatic cells extracted from the patient and produces “patient specific stem cell” for therapeutic purposes by a multi-disciplinary approach. Our primary goal is to develop novel therapies to regenerate damaged tissues and overcome debilitating chronic disease. Patient-specific cell therapy, which is produced by reprogramming and direct conversion, can be useful for researches on mechanism of disease occurrence and patient-specific drug screening test, and will be provided the limitless potential in the field of regenerative medicine. 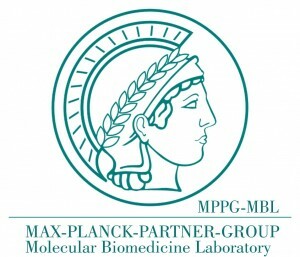 UNIST-Molecular Biomedince Laboratory(MBL) nominated a partner group (42th) with Max Planck Institute in January of 2012 to enhance cooperation with the international stem cell institute for joint research.